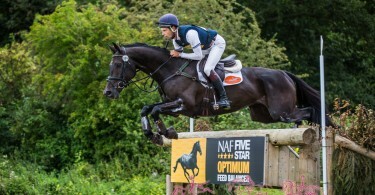 NAF Five Star International Hartpury Horse Trials – on track for a thrilling event. 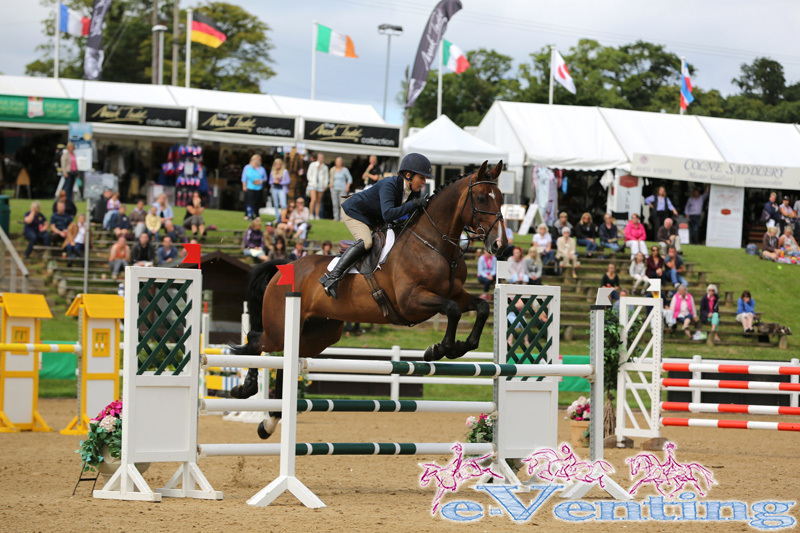 Once again the world’s leading riders are competing at this prestigious event which is to be held on Wednesday to Sunday, 6th to 10th August. 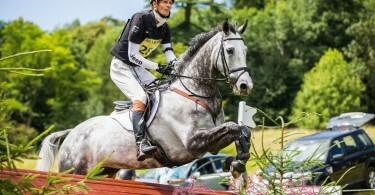 Over 300 entries have been received which include Multiple, Olympic, World and European medallist William Fox-Pitt and fellow Olympic medallists Nicola Wilson and Sir Mark Todd together with Pippa Funnell, Laura Collett and last year’s winner of the CIC3*, Australian Christopher Burton. 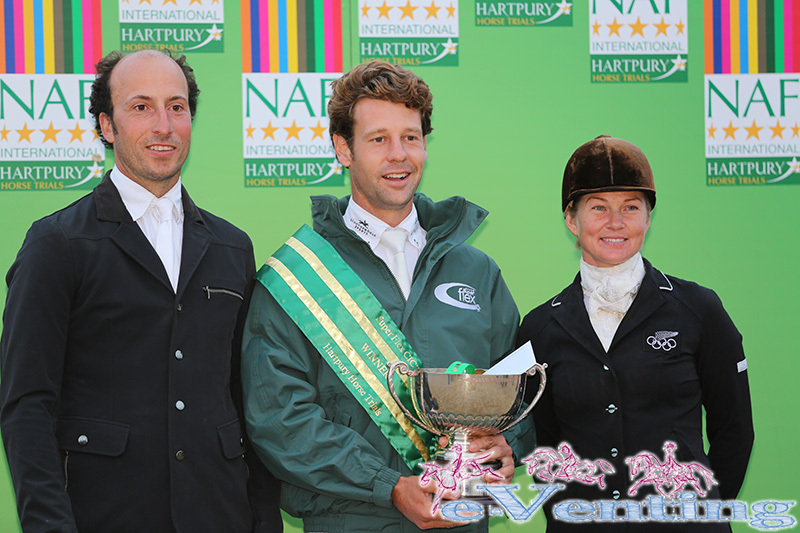 This is the eleventh year of the International Horse Trials at Hartpury and is now a firm favourite in the Eventing Calendar. 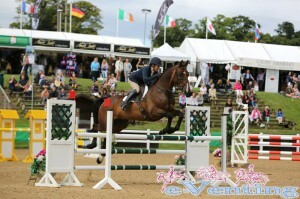 Hartpury provides a magnificent setting for the all round test of horsemanship. The ground management team are busy preparing, mowing and irrigating the course which has been designed by top international course designer, Eric Winter and built by Andrew Hunter. Hartpury has made a huge investment in the irrigation system to provide a top quality track, which contains two water complexes which will challenge competitors and delight spectators. The CIC course has been designed to prepare horses for Burghley and Blenheim. The spectacular Indoor Equine Arena and Outdoor Complex provide the perfect setting for the Dressage and Show Jumping phases. 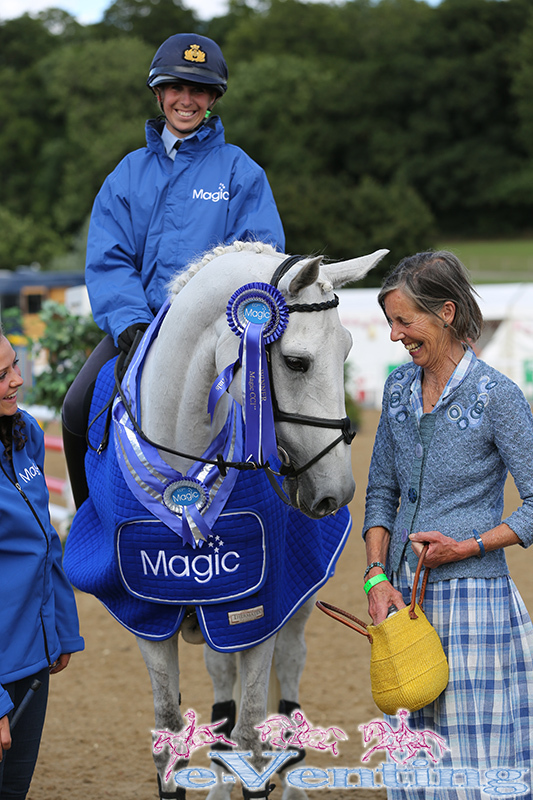 The Dubarry Burghley Young Event Horse classes for four and five year olds will take place on Wednesday, 6th August providing enthusiasts with the opportunity to spot the ‘stars’ of the future. There will be a wide variety of Trade Stands to browse throughout the event selling country clothing, equestrian products, fashion accessories etc. 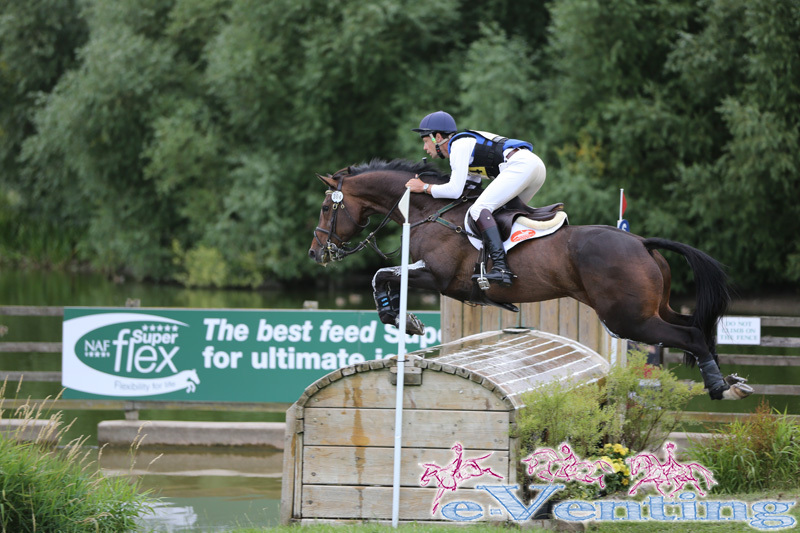 Timetable: Wednesday: Dubarry Burghley Young Event Horse Qualifier 8am; Thursday and Friday: Dressage 8 am; Saturday: Cross Country 8.30 am; Sunday: Show Jumping 10 am. Prize giving 4.30 pm. Admission is free on Wednesday to Friday. Saturday and Sunday £10 per person, children under 16 free. Car parking is free. 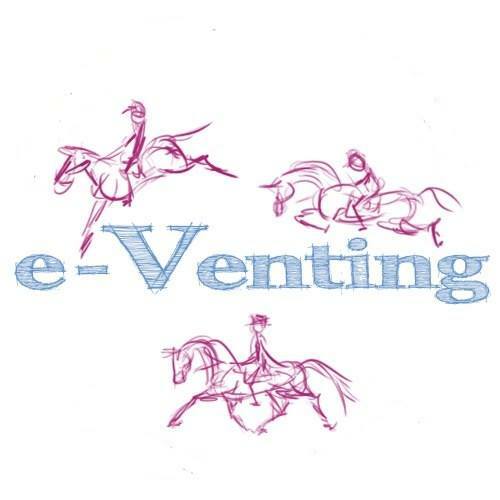 If you can’t attend, fear not as e-Venting will be bringing you coverage from the event via our site, Twitter and our Facebook accounts. Tip of the Day: Practice Makes… Permanent.